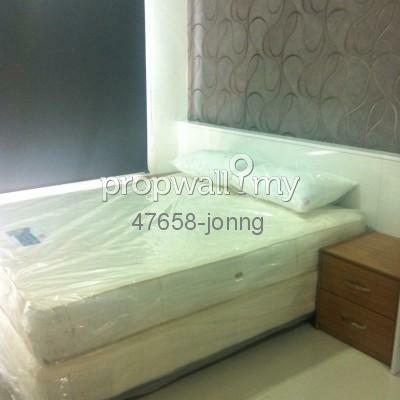 Service suites fully furnished, well located in prime area of Cyberjaya available. kitchenette by Signature Kitchen c/w slim cooker hood, 2 burner stove, sink and tap and also a car park. a 4-star hotel, serviced apartment suites and a leisure and entertainment podium that boasts the Live, Work and Play concept. 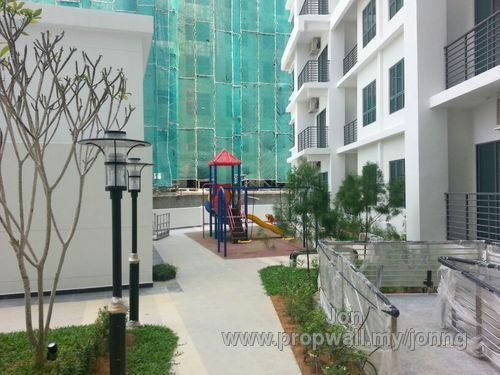 It is strategically sited on 4.3 acres of freehold commercial land, next to the park and children's playground, right opposite the Cyberjaya Transport Terminal and also adjacent to HSBC and BMW. 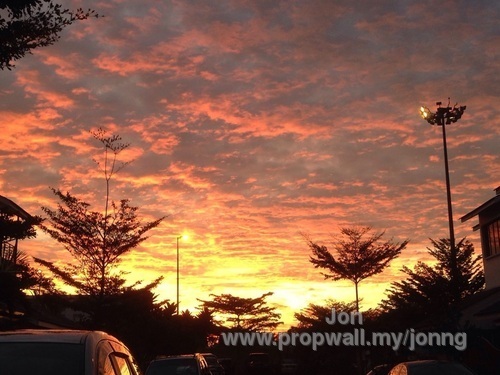 Suites @ DPulze boasts majestic Putrajaya skyline views, surrounding Cyberjaya township. The 4-storey entertainment podium at DPulze is located beneath the Suites. It hosts many famous F & B outlets. It also contains a fitness centre and spa, supermarket, brand outlets, variety of restaurants, as well as cineplexes, a family karaoke, banks and pharmacies for the convenience of the residents. 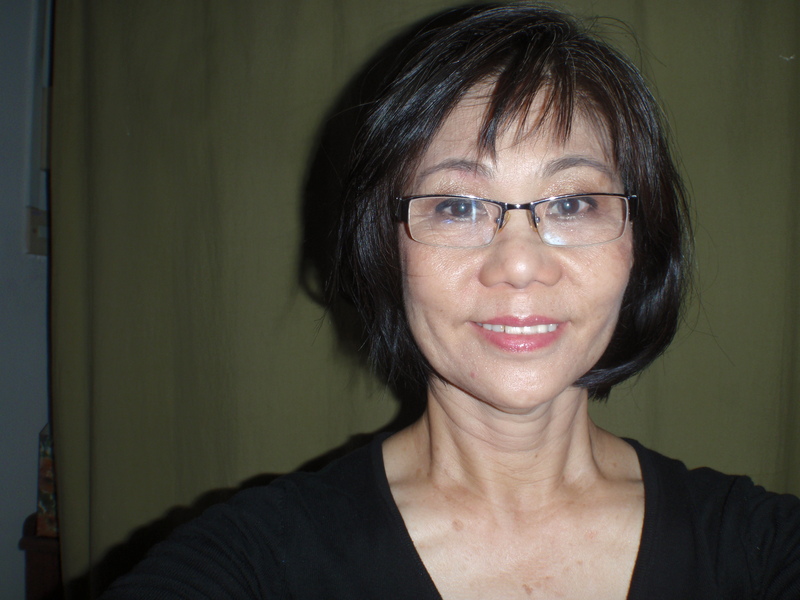 Hi Rosemary Chin, I saw your listing on Propwall. 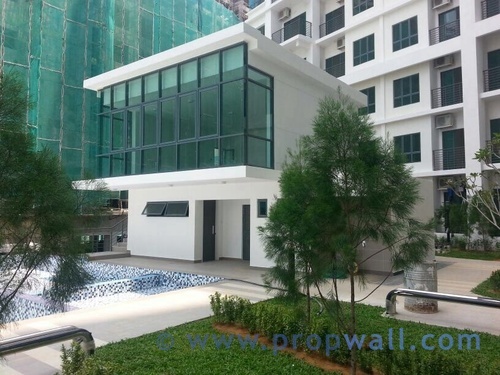 I am interested in your property in D'Pulze, Cyberjaya.